We moved house when I was eight and I really really didn’t want to go because I had lived there all my life and I loved it and the new house didn’t have a garden. 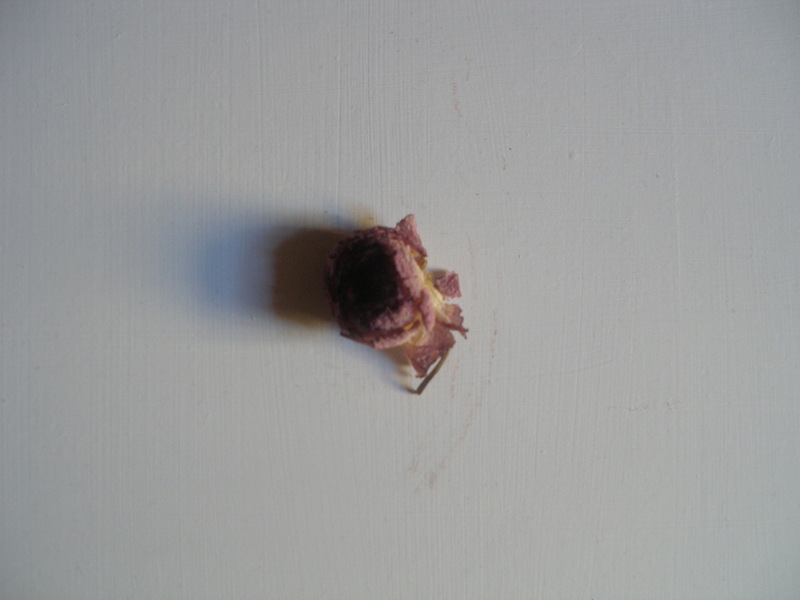 It was spring and I picked a flower from my favourite bush, I have looked after it really well! Lisa, Teacher, 25, London UK.